Every day, all day. The Magpul Core Patrol Gloves provide protection and durability in a package that remains comfortable even with extended use. Lightweight construction with one-piece, premium leather palm and reinforcement in all the right places for rugged comfort with the refinement of touchscreen capability. 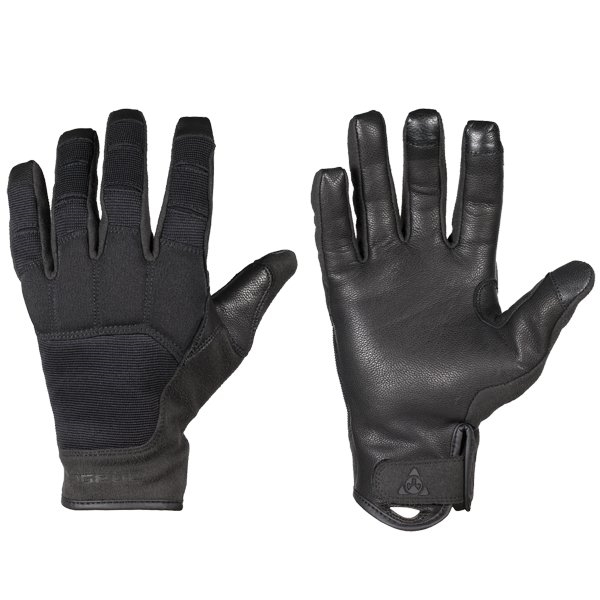 Magpul Gloves. The evolution of the human-mechanical interface.